If your satellite reception is letting you down and you are no longer receiving the channels you love, we are here to help. Countrywide Aerials will visit your home or business to assess the problems you are incurring. Our qualified service engineers have knowledge and experience in all satellite systems, from Freesat to European satellite. We offer honest and helpful advice on the best course of action to fix the problem. 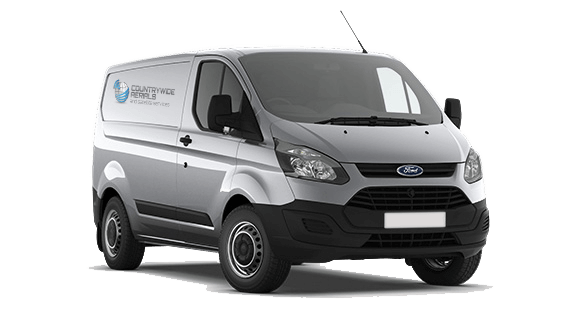 We travel in a fully stocked van of parts to enable a quick repair solution on site at time of visit. We provide Satellite repair in the following towns & surrounding areas!